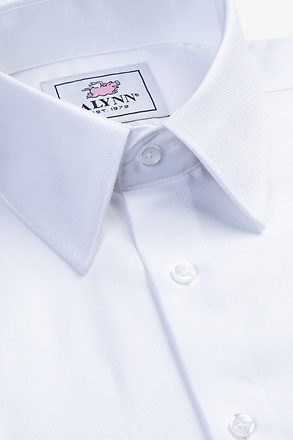 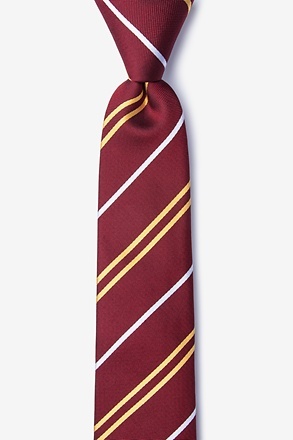 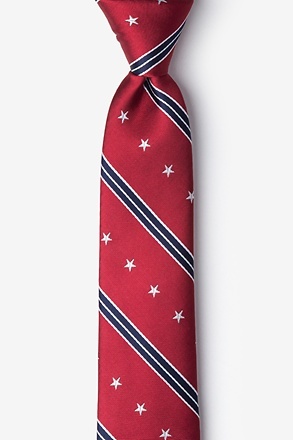 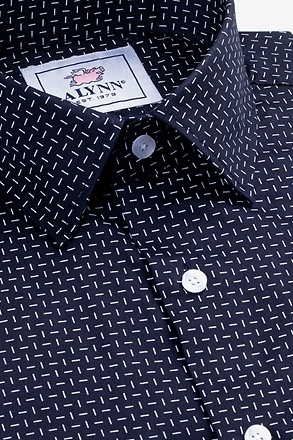 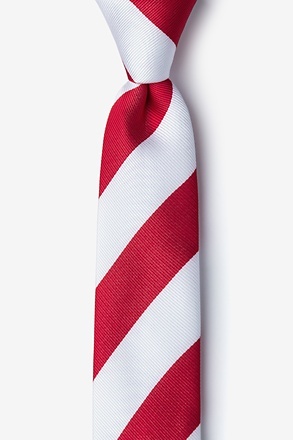 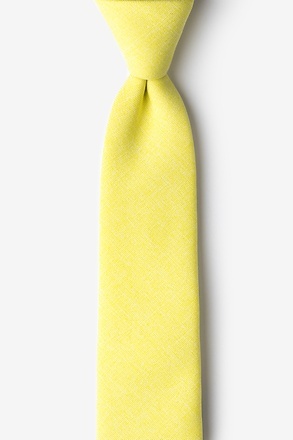 Dress in elegance with this solid-color necktie. 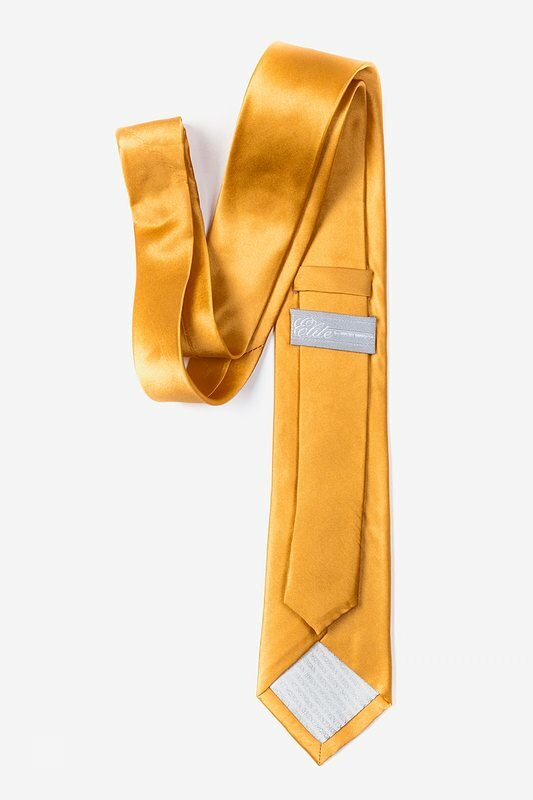 Made with hand-sewn silks, this necktie is perfect for all occasions. 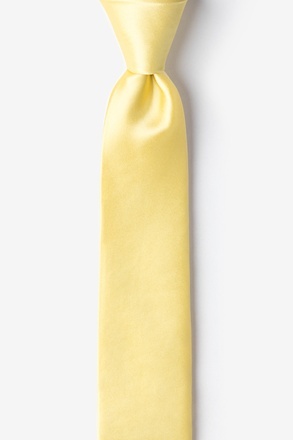 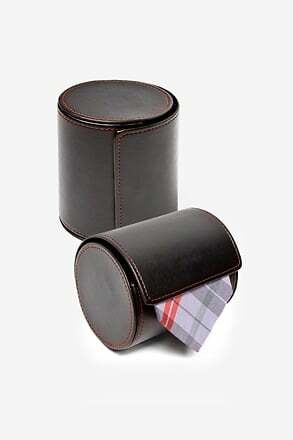 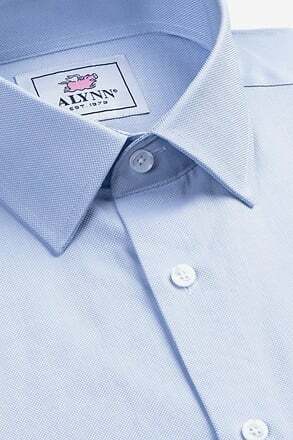 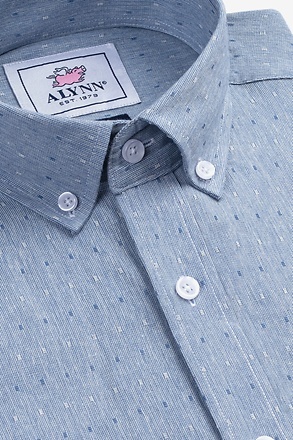 Cut with a slim-but-not-too-slim 2.75 inch cut... read more Dress in elegance with this solid-color necktie. 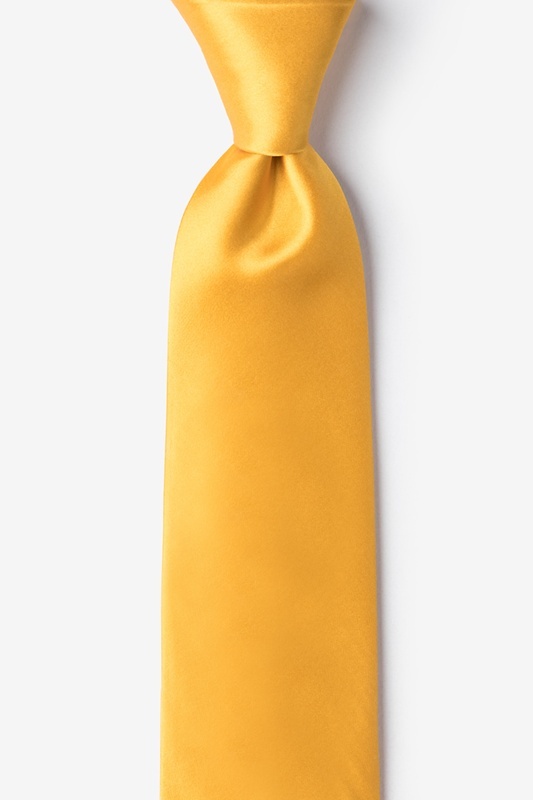 Made with hand-sewn silks, this necktie is perfect for all occasions. 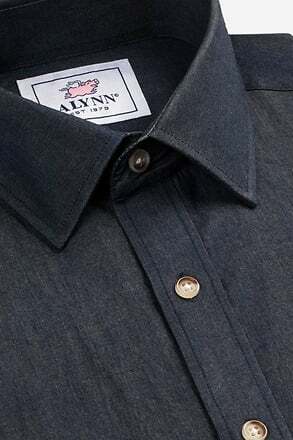 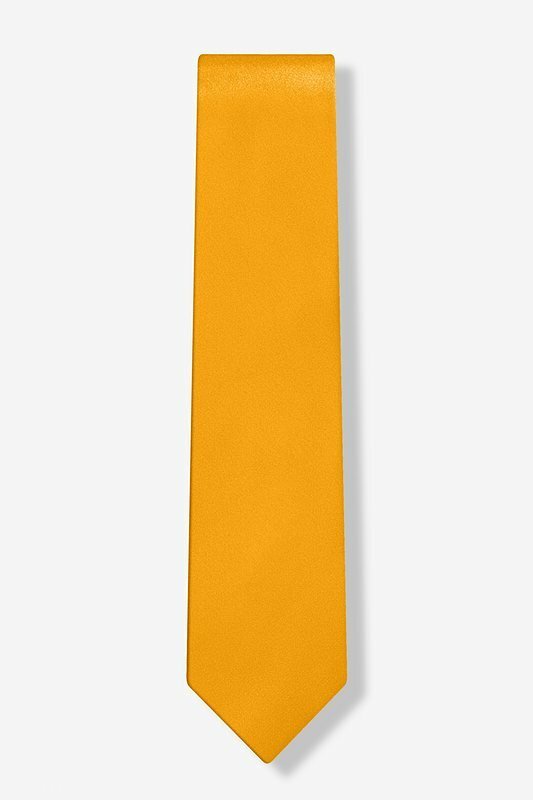 Cut with a slim-but-not-too-slim 2.75 inch cut and featuring a sleek satin sheen, this tie keeps stylish without losing the charm of the classics.